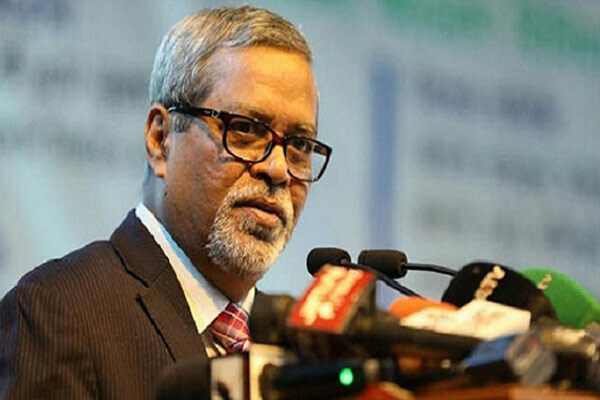 The first phase of the upazila election was free, fair and peaceful, Chief Election Commissioner KM Nurul Huda said on Wednesday, UNB reports. “The first phase was held in a peaceful manner with the help of the local administration and the law enforcers,” he told a views exchange meeting with law enforcers at the deputy commissioner’s office. “The Election Commission officials also played a vital role,” he added. He said the law enforcers have been asked to prevent violence during the next phases. He also urged them to ensure that voters can freely vote for their preferred candidates. “The agent of each candidate will be present during the vote count,” he said. Huda also urged EC official and law enforcement agencies to work together to prevent fake votes and ballot stuffing.